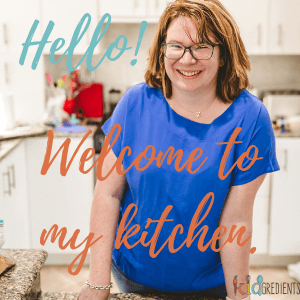 You are here: Home / Recipes / Lunchbox / Basic low sugar cookie dough…and 4 ways to make it fun! 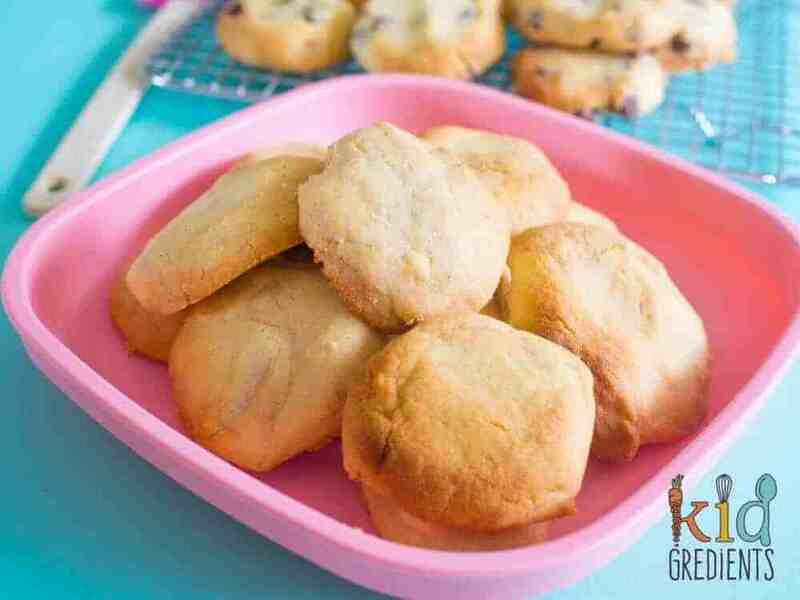 Basic low sugar cookie dough…and 4 ways to make it fun! So basically, at this time of year I like to have some baking done. And this is my basic low sugar cookie dough. The one that will get you through the season. The one that will make people go “you shouldn’t have” and you’ll be giggling internally knowing how little effort they took. 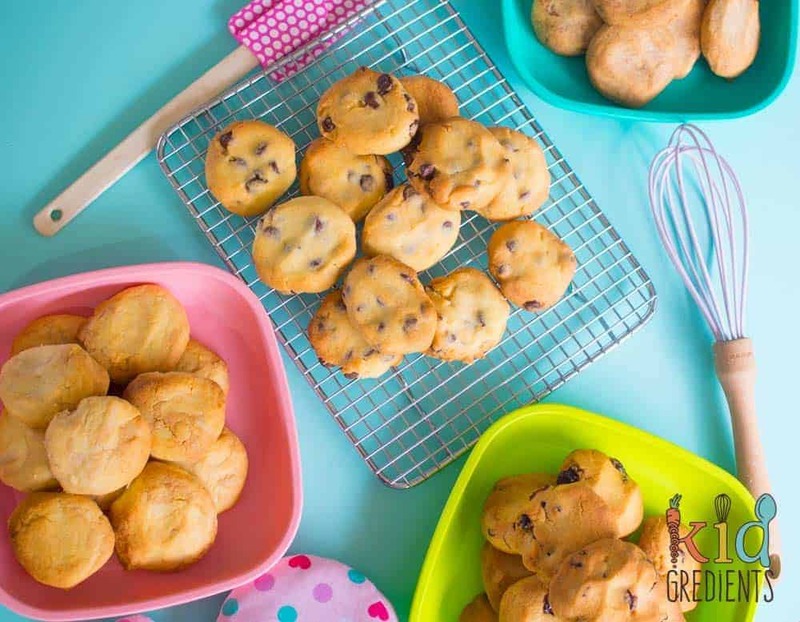 There are four flavour ideas for adding into the cookies here and I’m sure you’ll find one you love! This cookie mixture makes a good 60 cookies or so, depending on how much stuff you put in them! Even with nothing in them they are pretty yummy and there is no rolling, cutting or anything tricky involved. When I say they are low sugar, the sugar in these isn’t low for a recipe- but it is when split over 60 cookies! Just use your judgement about whether your kids can eat them or not, or how many. They are a treat. We love them, there wasn’t a flavour Miss 7 didn’t like, and I’m pretty much the same. Master 5 on the other hand only liked one flavour…choc chip! So basically I divide the dough into four portions and add my extras. 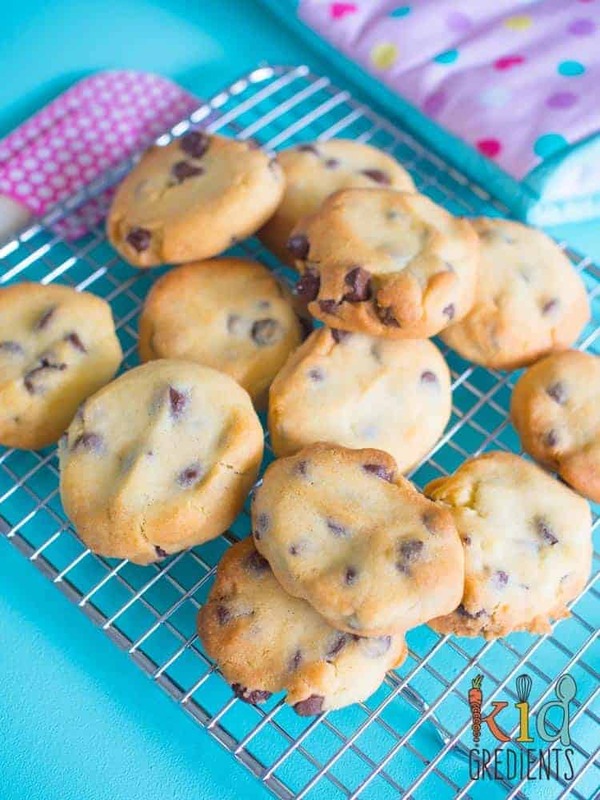 If you want to do them all choc chip, then just add 4 times the choc chips I have in the recipe below. What were my other flavours? Snickerdoodle- because everyone loves cinnamon cookies, right? Peanut butter (I used crunchy), cranberry and finally the beloved choc chip. Which do you think your kids will love? These kind of have a shortbread texture and are super easy to store, either in an airtight container on the bench…or…in the freezer for when people drop by! They only take a matter of minutes to defrost at room temperature. Keep some hidden away for whenever the snack attack happens. Basic low sugar cookie dough and 4 ways to make it fun! 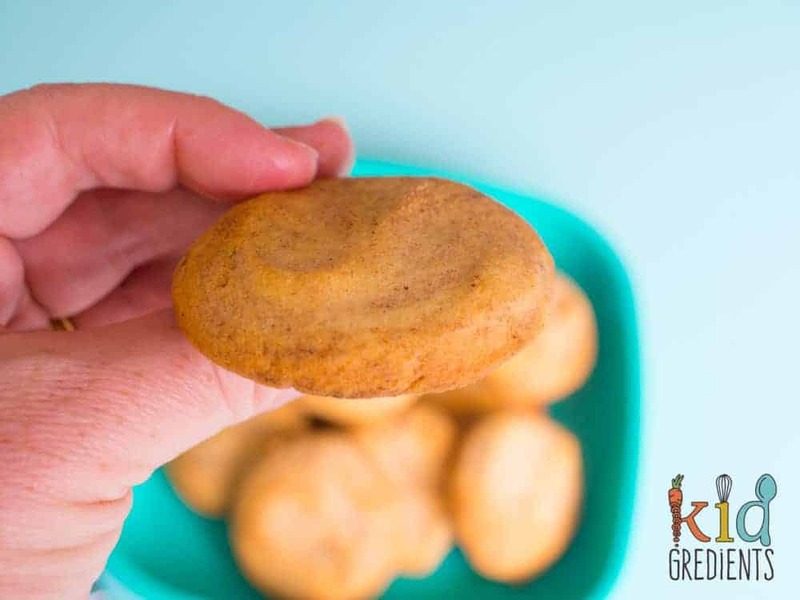 Basic low sugar cookie dough and 4 ways to make it fun! Kid friendly, easy to make and even freezable! Preheat oven to 180 degrees celsius (355f). Combine the sugar and butter in the bowl of a mixer and cream until smooth. Add the egg and vanilla a beat one minute more. Add the flour and stir until well combine with a spatula. Divide the dough into 4 and add your extras to each 1/4 of the dough. Mix through then refrigerate for 20 minutes. 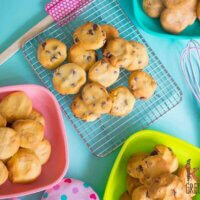 Remove the doughs from the fridge and roll teaspoonsfuls into balls then squash down on to prelined baking trays. Can you add mashed bananas?? Or will it make the mixture to wet!! Hi Tammy, you’d be better off making my banana weetbix cookies! I was wondering what flour you are using is it SF or plain. Sorry I’m a really novice in the kitchen and need everything spelt out for me. I look forward to baking these, I prefer to use the low sugar or no sugar recipes so this one looks great. 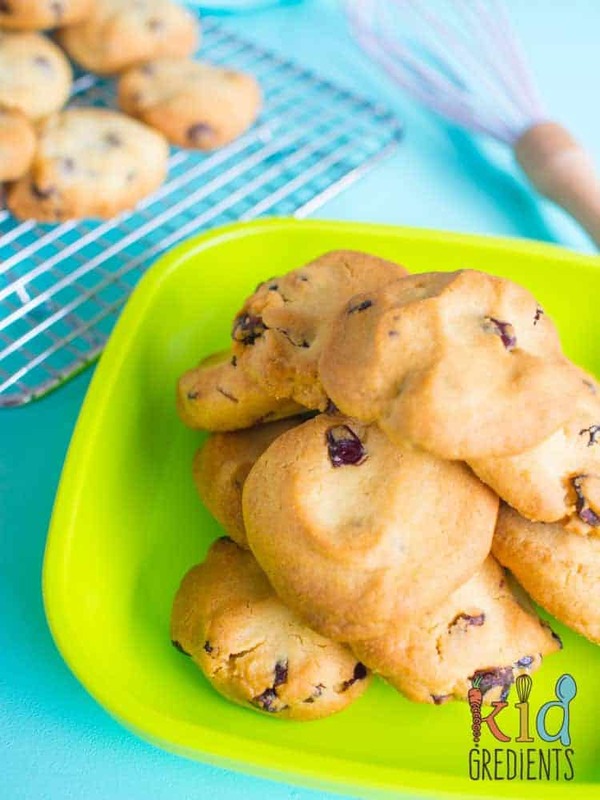 Did you use self raising flour for these cookies? Can I replace it with wheat flour? I just used plain flour!